The propulsion system AIP, which will be incorporated into the future submarines of the Navy, corrects a project that drags a surcharge of 2,000 million. Speaking of the S-80 submarine is talking about one of the most ambitious engineering projects of recent decades. State-of-the-art technology at the service of the Navy; a ship that will modernize the Armed Forces. But that nomenclature also holds years of delays, extra costs of up to 2,000 million euros and a fundamental problem. The submarine, simply, did not float. Saved the setbacks in the structure, its engine has recently successfully passed a test of fire to measure its possibilities. It is an R + D + I project in which private and university institutions have participated. The Técnicas Reunidas contractor was in charge of the main tests to demonstrate the correct functioning of the AIP system. Weighed down by several setbacks and delays throughout its development, it finally passed a critical test. Técnicas Reunidas developed an AIP system at a scale that has worked according to the established plans. 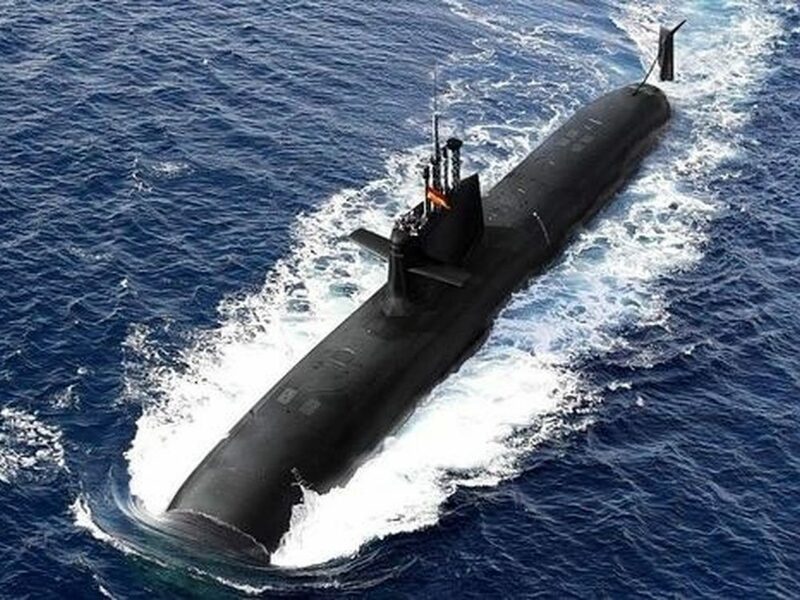 According to El Confidencial Digital, and this newspaper has confirmed, its next step will be to build a real-size one, which will be implanted in the submarines. As already told EL ESPAÑOL, the trajectory of the submarine S-80 is marked by extra costs. The initial budget of the project was 2,135 million; finally, it will be around 4,000 million. The main setback came in the planes of the ship. The first tests of buoyancy, back in 2012, were a failure: the submarine submerged, but could not float. A US company conducted an audit of the entire engineering to detect the source of the problem. The solution was to expand the length of the submarine by 10 meters. According to the data handled by the Navy, the AIP engine will not arrive in time for its installation in the first two submarines of the S-80 series, but in the next two. We will have to wait for the first large fairing of the ships (disassembly and assembly in its revision) so that the entire fleet has this propulsion system. From the Navy insists on the need to bet on projects of the Spanish firm, despite the extra costs that may occur in some cases. Also in the submarine S-80. 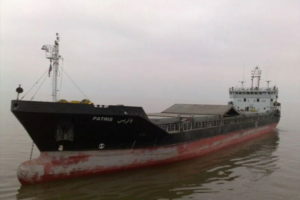 Once the S-80 project has been developed, it is possible that this technology will be exported partially or in its entirety to the international market. In this way, a return on the national economy will be obtained. Older PostCan Aquaculture Save The Earth?